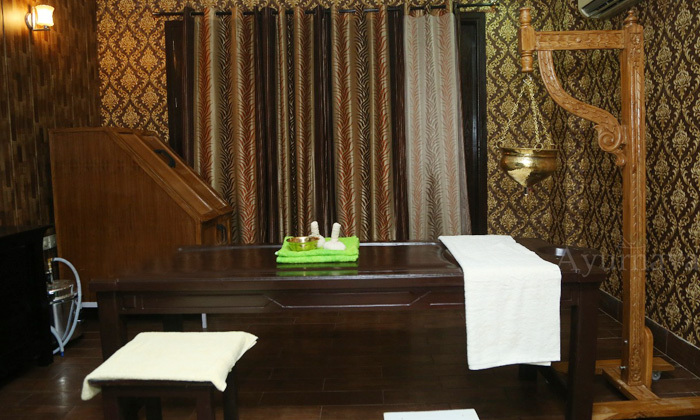 Located in Sector 42, Gurgaon, Ayurnava offers a holistic approach to health and wellness with the use authentic ayurvedic treatments and therapies. Set amidst lush greenery, the centre features a serene ambiance that is sure to put you at ease as soon as you enter. The experienced staff works to help you maintain health and balance of mind, body and soul with the use of natural treatments. They also help you improve overall immunity, thereby helping you live a healthier and happier life. Ayurnava is just the spot for those looking to rejuvenate their spirit and refresh their minds.